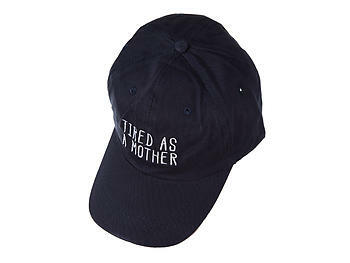 Navy Tired As A Mother Embroidered Adjustable Back Hat Cap. 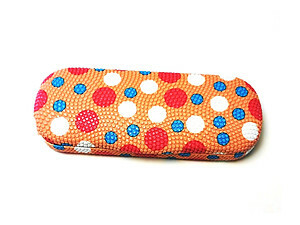 Velcro adjustable back. One size fits most. 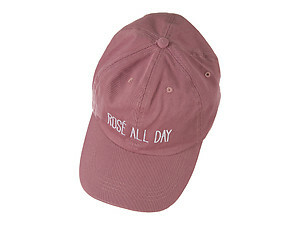 This hat is perfect for yourself or for gift giving.